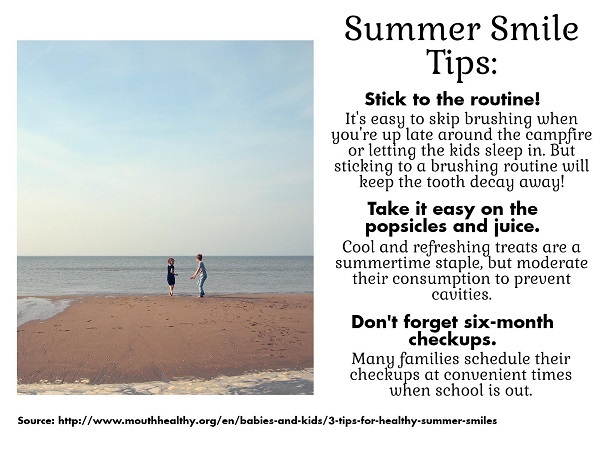 With the kids out of school and long days of relaxation on order, it can be easy to fall out of a dental hygiene routine in the summer. But sticking to your brushing and flossing routine is essential to preventing dental cavities. At Aspenwood Dental Associates in the Denver area, our dentists are ready to help you get your dental health on track. To schedule an appointment at our Aurora office, please call 720-400-8546.